When Should I Stain My Wood Fence? 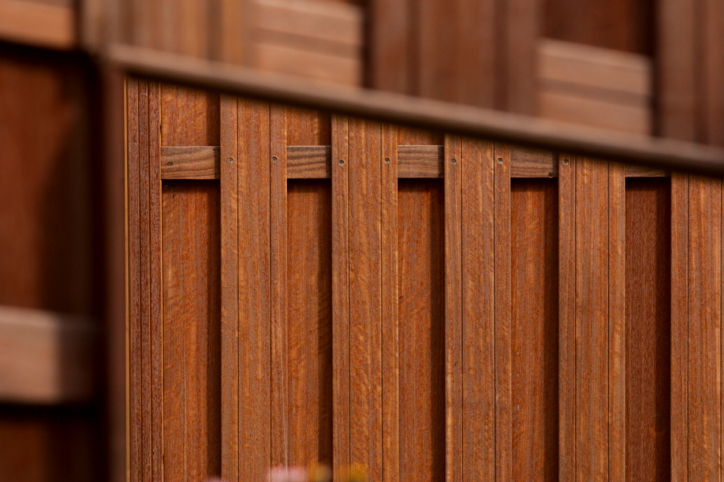 Knowing when to stain your wood fence will help keep it looking fresh and new. When your property requires a border around the perimeter, a fence can always serve this purpose. You have a vast variety of materials which you can choose from, depending on your needs. While some materials are low maintenance, many homeowners find themselves unsatisfied with their look and cost. Wood fence is a natural material with a classic look, which requires an average amount of maintenance. Staining a wood fence regularly is a key part of keeping it looking beautiful, but how often should you stain it? Keep these tips in mind. Is your fence constantly rained on, in a stormy environment, or in a dry climate? All of these provide unique challenges to wood fences. Different elements can cause either excessive moisture, which leads to mildew and mold, or dry rot, which can cause warping and cracking as the fence ages. It’s best to stain your fence both preventatively and regularly. It is impossible to prevent the natural wear of the elements on wood fence in the long run, but a stain can do a lot toward its protection. As long as the stain covers all exposed wooden parts of your fence, it will help to protect it from the degrading effects of temperature and moisture. Over the long term, the sun can also bleach your fence, weakening it and causing it to lose its rich color. Products with UV inhibitors can help keep the beautiful natural color of wood fence intact long term. This entry was posted on Friday, February 26th, 2016 at 3:18 pm. Both comments and pings are currently closed.